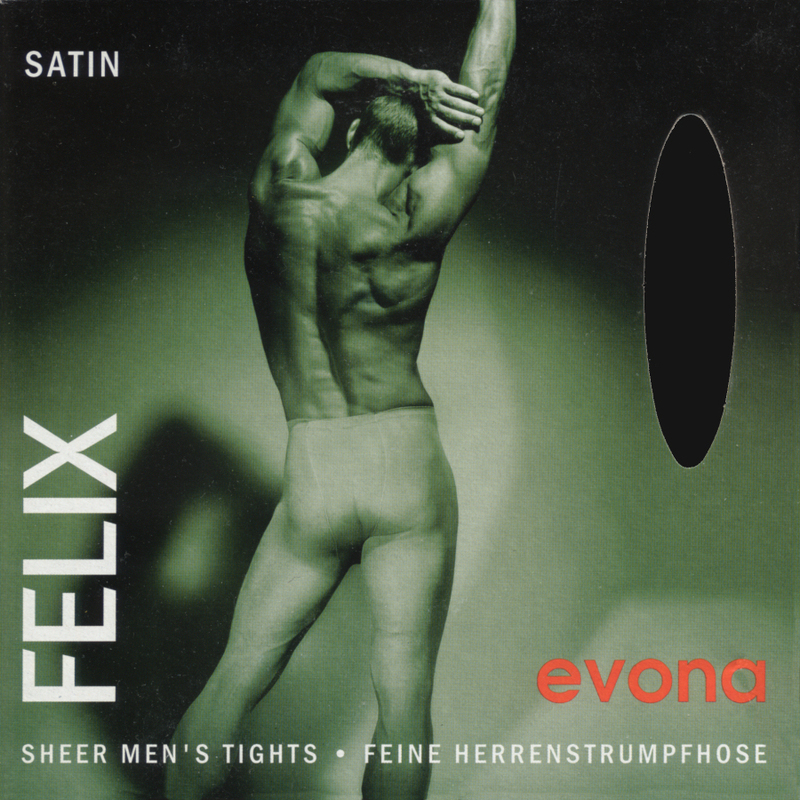 Evona Felix 20 Denier Satin Sheers [Evona Felix Satin Sheers] - £5.25 : Legwear4Men, - because men have legs too! 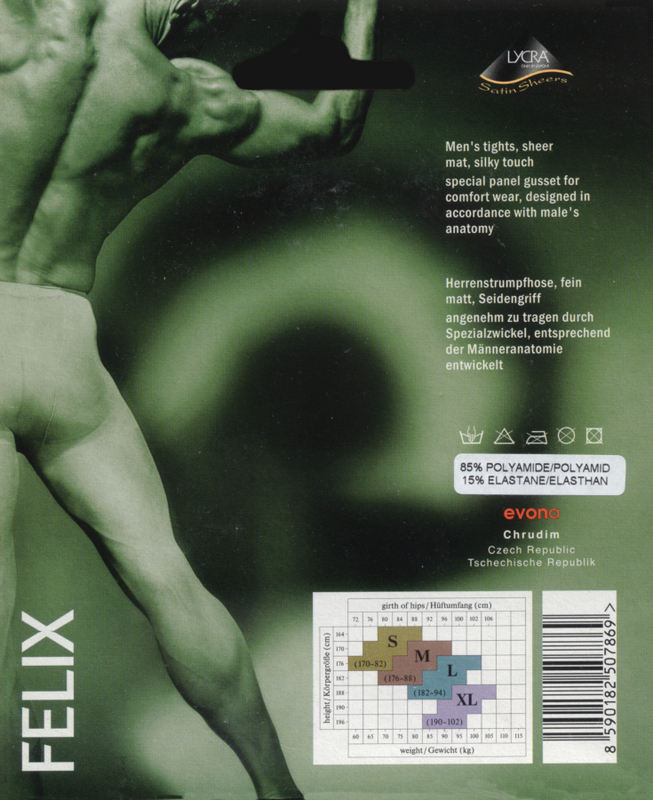 Evona Felix transparent tights for men, with additional male panel to accommodate the male anatomy. Silky to the touch satin sheers. Evona have now ceased production of their men's tights, and we have been able to purchase their entire remaining stock, so all the remainder of this style will sell out for the bargain price of £5.25 per pair (originally £6.99 pp). 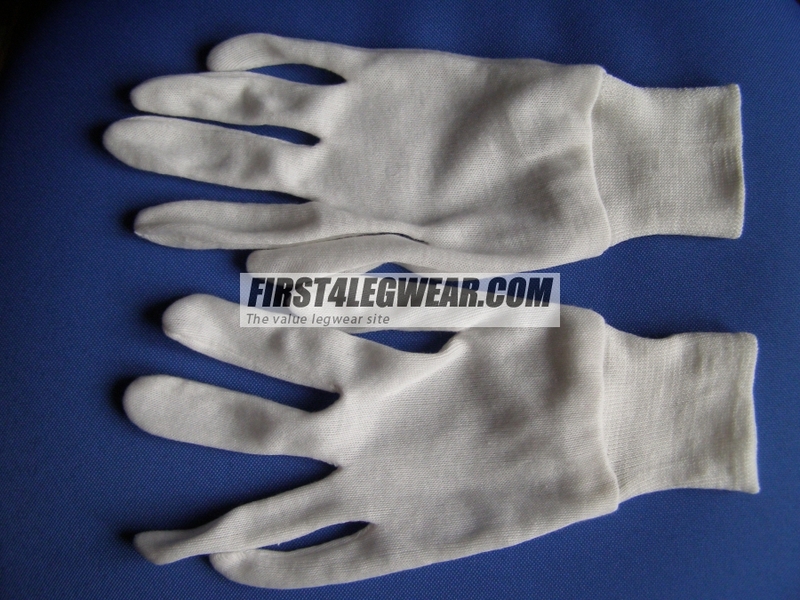 20 Denier, 85% Microfibre Polyamide, 15% Lycra. Sizes - NB as a clearance item, we do not have equal quantities of all sizes. Colours - Black in size M only remaining.